Online shopping made even easier! 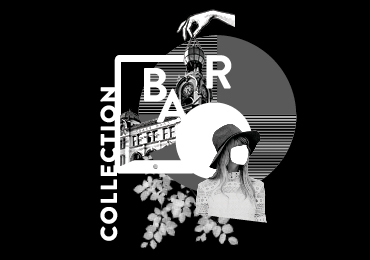 The Collection Bar is a first for the Australian retail industry enabling customers to collect and return their online purchases all from a dedicated collection point within Broadway Sydney. Simply shop online from over 700 fashion brands at theiconic.com.au and over 150 other online retailers and collect your parcels from The Collection Bar. To find out more about ParcelPoint's Shop & Collect tool, please click here.